Licensed in two states, Frank Adamo is a general practice trial attorney with litigation experience including real and personal property matters, residential and commercial landlord/tenant issues, contract claims, tort claims (i.e. defamation, negligence, fraud, etc.) probate or estate disputes, post-judgment remedies, such as judgment collections, injunctions, civil appeals, and tax issues/appeals. With over ten years of professional experience, Frank Adamo is a competent lawyer who works effectively with clients to get the job done. Attorney Frank Adamo served as Chair for the Unauthorized Practice of Law (UPL) Committee of the Arizona State Bar for three consecutive years. Upholding standards of integrity and honest performance for Arizona State Bar licensed attorneys, the UPL committee helps to ensure that Arizona consumers are protected against the exploits of unlicensed individuals. Frank Adamo maintains two state bar licenses in Arizona and Florida – two states where he has managed commercial real estate properties for more than 20 years. Mr. Adamo is well-versed in buying, managing, and selling real property including multi-unit properties. Attorney Frank Adamo also plays an active role in federal tax court and works with the Volunteer Tax Assistance Program (VITA) on an annual basis, where he prepares tax returns free of charge to those in need. Starting in law school, Frankie Adamo was appointed Director of the Volunteer Tax Assistance Program (VITA) at his university, and this is where he developed a passion for helping others in the community. Through VITA, Frank Adamo gained firsthand knowledge about the ways in which he could impact others and generate positive results. Prior to having graduated from Florida A&M University College of Law with honors in 2007, Mr. Adamo graduated from the University of Central Florida where he majored in Computer Science. 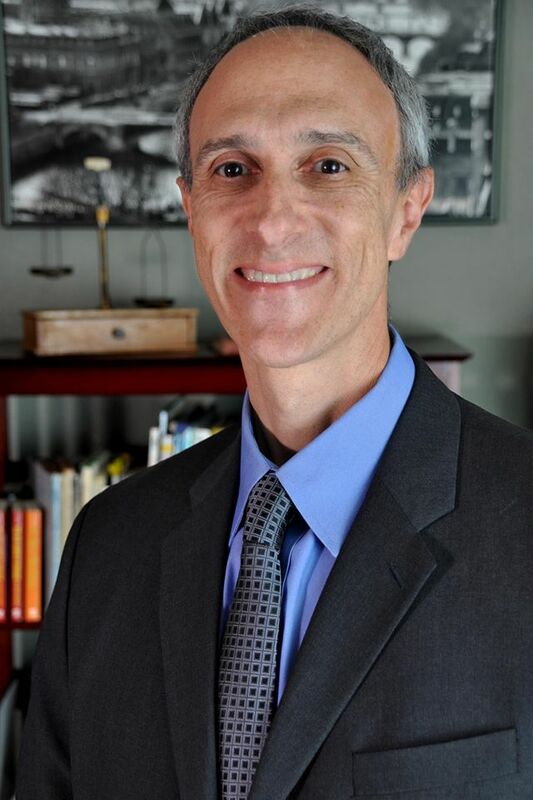 Attorney Frank Adamo has extensive workplace experience in the technology field; having working for many years as a computer programmer/analyst at various corporations including AT&T, Sybase, and SunTrust Bank.